To be considered for admission into Cedar Crest College, students must complete a high school curriculum including four years of English, three years of History, three years of Math, and two years of a lab science. Accepted students must submit a commitment deposit of $200 by May 1. We know you've worked hard for your college credits and our generous transfer credit policies are designed to allow you to make the most of what you have already earned. To find out more about our transfer policies, visit the official Transfer Student page. We welcome students from other countries who are seeking an undergraduate degree at a liberal arts college dedicated to women’s education and achievement. 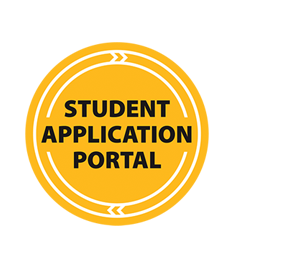 To find out more about our international admissions requirements, visit the official International Student page.